Hippie Bohemian Sample Surprise Incense only one penny!. We will send you a surprise scent from Exotic India. 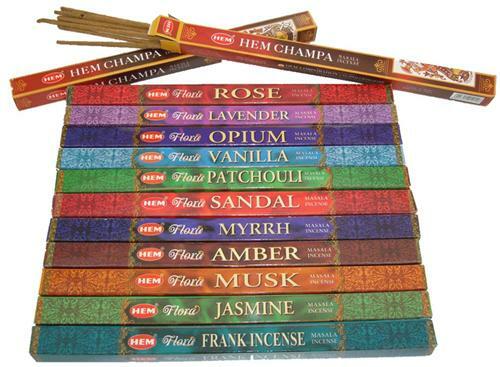 Sample incense fragrances and brands may vary from what is pictured based on available stock.